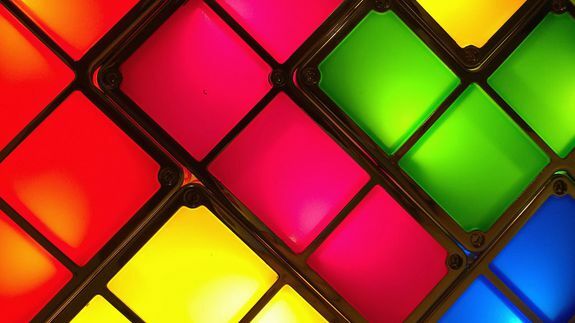 10 'Tetris' Covers That Will Get Stuck in Your Head - trendistic.com: ever tried. ever failed. no matter. try again. fail again. fail better. Even without colorful, stacking blocks, this iconic tune is instantly recognizable — no matter what genre it’s played in. The Russian folk song “Korobeiniki” is tells the story of a traveling merchant and a girl who haggle over the price of goods. Of course, everywhere outside of Russia, the bouncy tune is simply known as “The Tetris Song”.